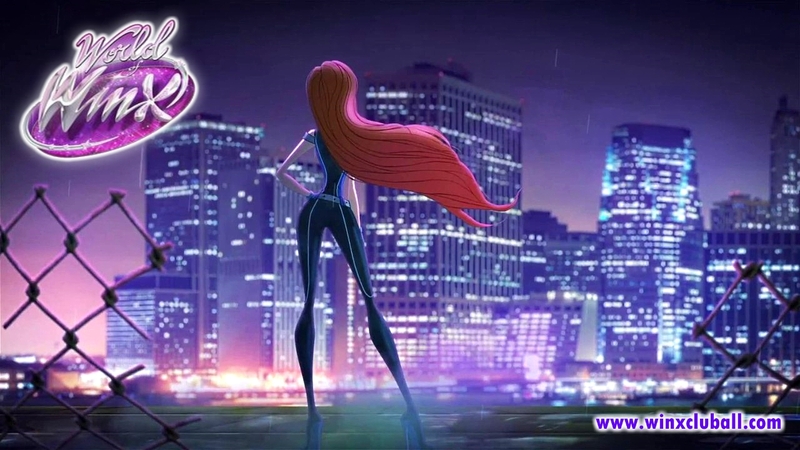 Home / Winx Club WOW: World of Winx / World of Winx will go to MIPTV 2016! World of Winx will go to MIPTV 2016! Rainbow asistirá al gran evento de licencias MIPTV 2016 en Cannes (Francia) del 4 al 7 de abril. 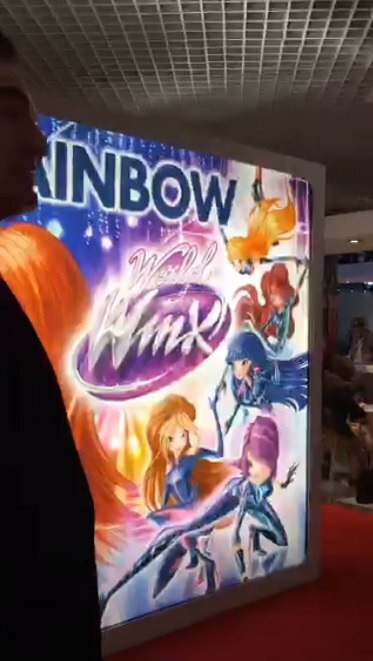 Allí presentara sus nuevas series incluida World of Winx. 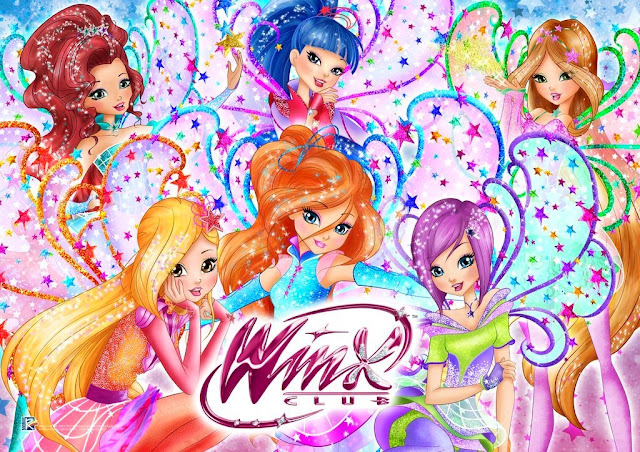 World of Winx es una nueva serie protagonizada por los personajes del exito global Winx Club. Cuenta con toda la diversion, emocion, misterio, accion y humor de la primera serie. Las hadas Winx visitaran la Tierra como exploradoras para el concurso de talentos llamado WOW! Buscaran a lo largo de todo el mundo niños conn talento aunque se encontraran con un misterioso villano que esta secuestrando a los niños talentosos. Las Winx deberan ocultar sus identidades de hadas, ser mas listas que el villano y encontrar su guarida. Rainbow attend the great licenses event MIPTV 2016 in Cannes (France) from 4 to 7 April. There present its new series including World of Winx. 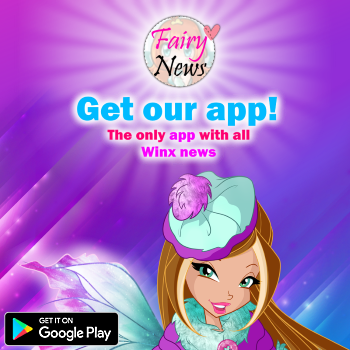 World of Winx is an all-new show starring the characters from global hit Winx Club, and features all the fun, excitement, mystery, action and humor of the first series. 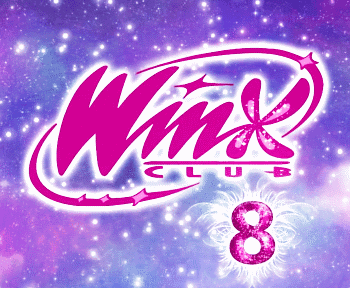 In their new iteration, the Winx fairies visit Earth as scouts or a talent show called WOW! As they search across the globe for talented kids, they come across the Talent Thief — a mysterious villain who is capturing gifted children. The Winx must hide their fairy identities — often with hilarious consequences — to outfox the Talent Thief and find his secret lair. Wow que buena pinta tiene la serie! Me recuerda un poco a la cuarta temporada cuando fueron a la tierra y nadie podía saber que eran hadas.